There is a cancer clinic in California that labels itself integrative, but is far beyond the normal medical approach that many cancer clinics advertise as "integrative." Most cancer clinics use the term "integrative" in assisting patients with managing the toxic side effects of conventional chemotherapy and radiation therapy. This clinic uses natural modalities as a major part of its healing while using some low dose chemotherapy as needed with an advanced targeted approach that limits side effects. 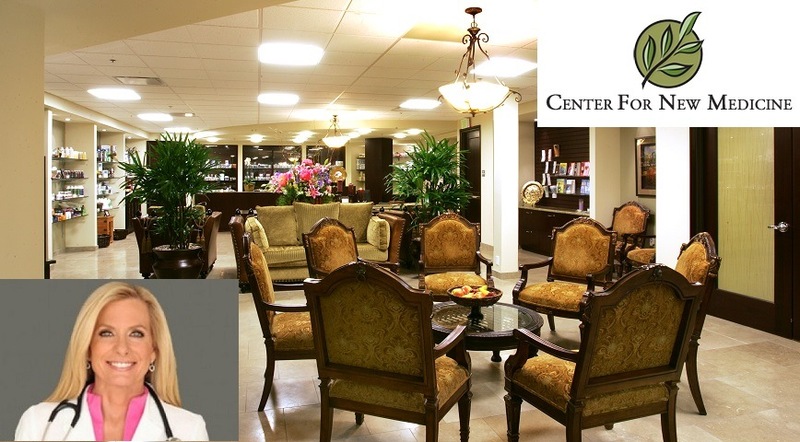 This clinic is in Irvine, California, and it’s called The New Center for Medicine. The Center is a pleasant modern outpatient facility with all its treatments for various maladies, including cancer, under one roof. Irvine is situated between Los Angeles and San Diego and is easily accessed by all modes of transportation. Cancer Center for Healing customizes a treatment approach according to blood test toxicity and genetic reading results to combine the best of natural and integrative cancer treatments for shrinking primary tumors, slowing the growth of tumors, and eliminating cancer cells that may metastasize to other parts of the body. Their cancer treatment plans protect your normal healthy cells, boost your immune system, and block the angiogenic process, where tumors develop blood vessels to promote their growth, while negating cancer-induced muscle loss or wasting away known medically as cachexia, a common occurrence among conventional cancer patients.